After two years of construction and five years of planning, the Vocus-owned Australia Singapore Cable (ASC) is now fully operational, delivering on its earlier announced public commitment of 14 September. At a cost of US$170 million, the 4,600km of undersea cable will be Australia’s fastest and most direct connectivity route into Asia. 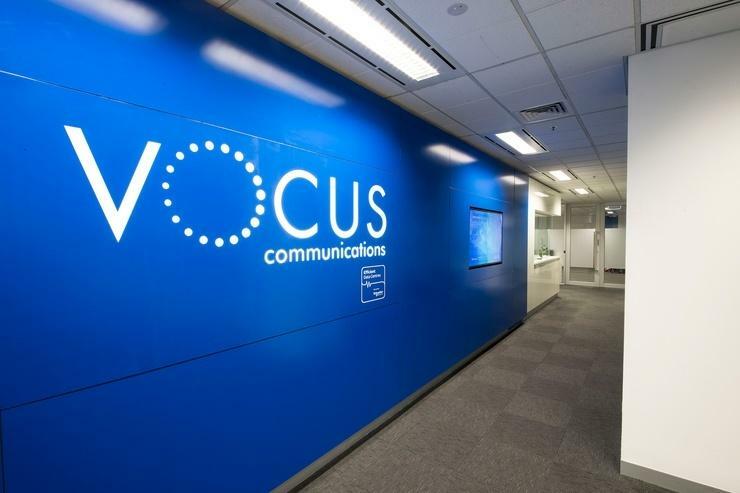 “This has been a true cross-business effort and brought together people from across the Group – from New Zealand to Sydney, to Perth and into Singapore,” said Kevin Russell, CEO and MD at Vocus Group. “It has been a mighty effort and today is a landmark day in the way in which Australia connects to Asia and beyond,” added Russell, before praising the teams involved for delivering the project on time and under budget. The ASC will be the first 100 per cent carrier-owned cable system benefiting both consumers and businesses throughout Australia and the region. The 40Tbps subsea cable will link Australia to Asia through Equinix’s international business exchange data centre in Singapore, providing a much-needed upgrade to cater to the increased demand across the region. The ASC went into service ahead of schedule last week for Vocus customers, due to an outage on the existing Sea-Me-We3 submarine cable between Perth and Singapore.